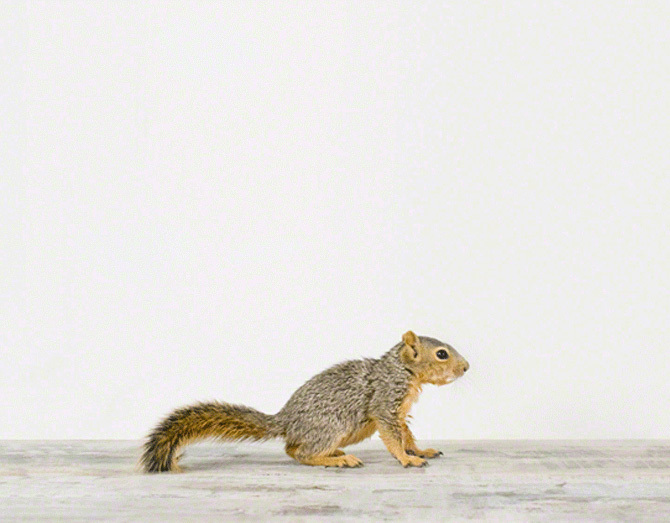 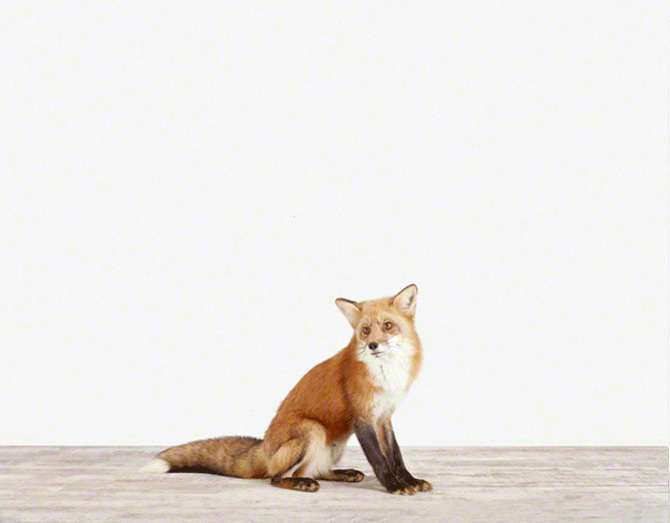 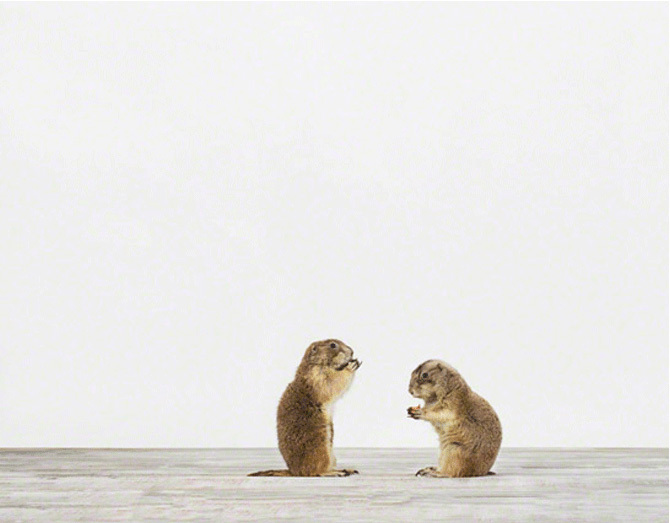 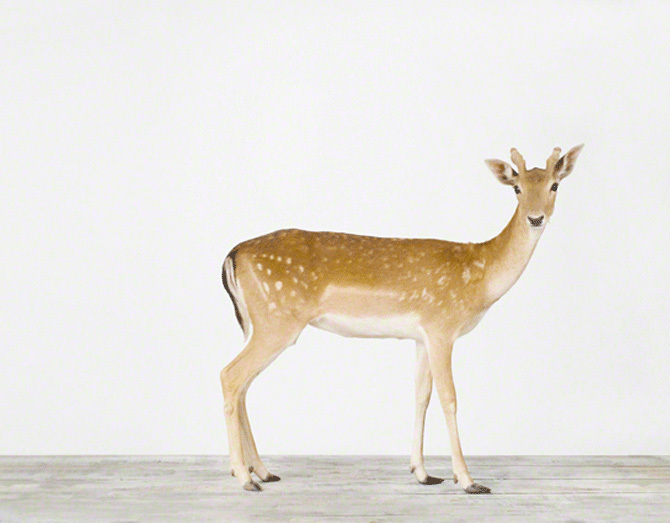 The photographs of Sharon Montrose propose another view of the forest animals by presenting them out of context. 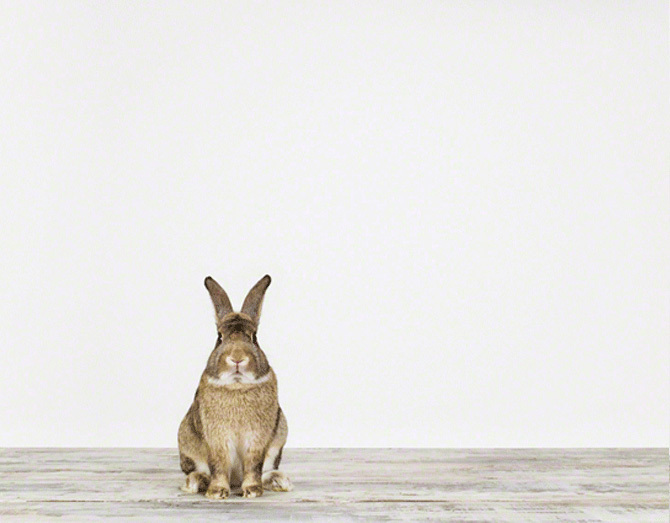 These living animals take a break in the photographer’s studio or outdoors with a white canvas background. 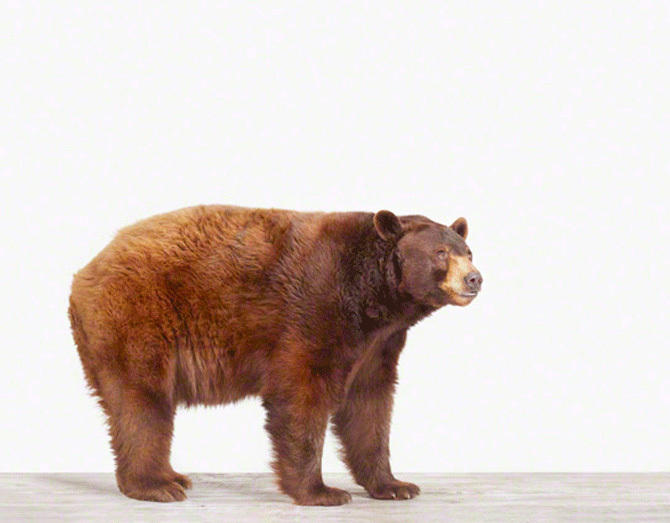 Active in animal welfare, she founded a site that supports, thanks to the sales of her photographs, educational programs for the conservation of species as well as the Pablove Shutterbugs program of which she is one of the active sponsors.